Sydney Shop Girl: Up Before Dawn. 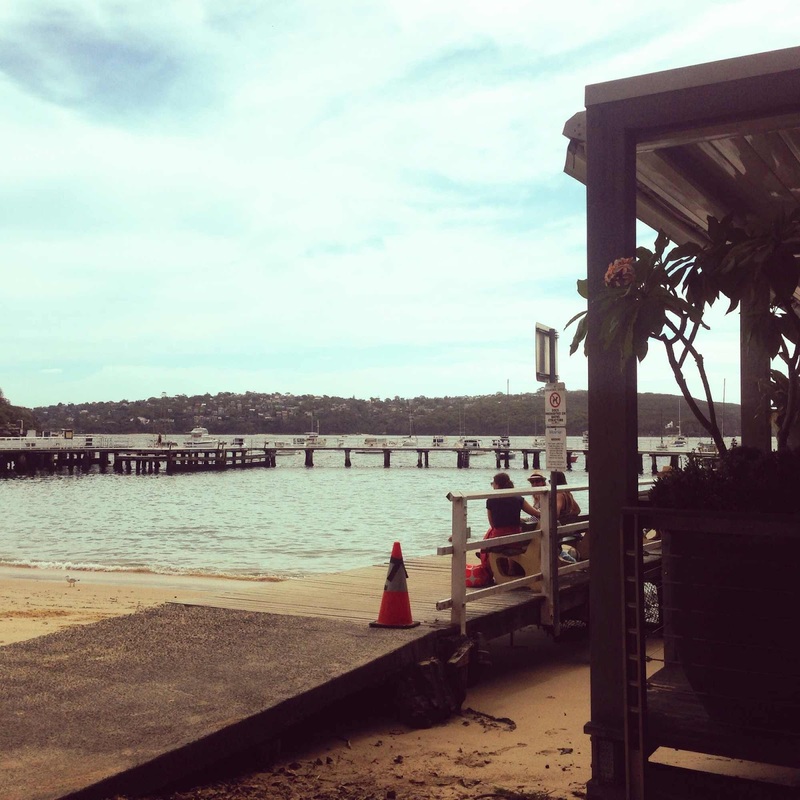 The Boathouse, Balmoral. Up Before Dawn. 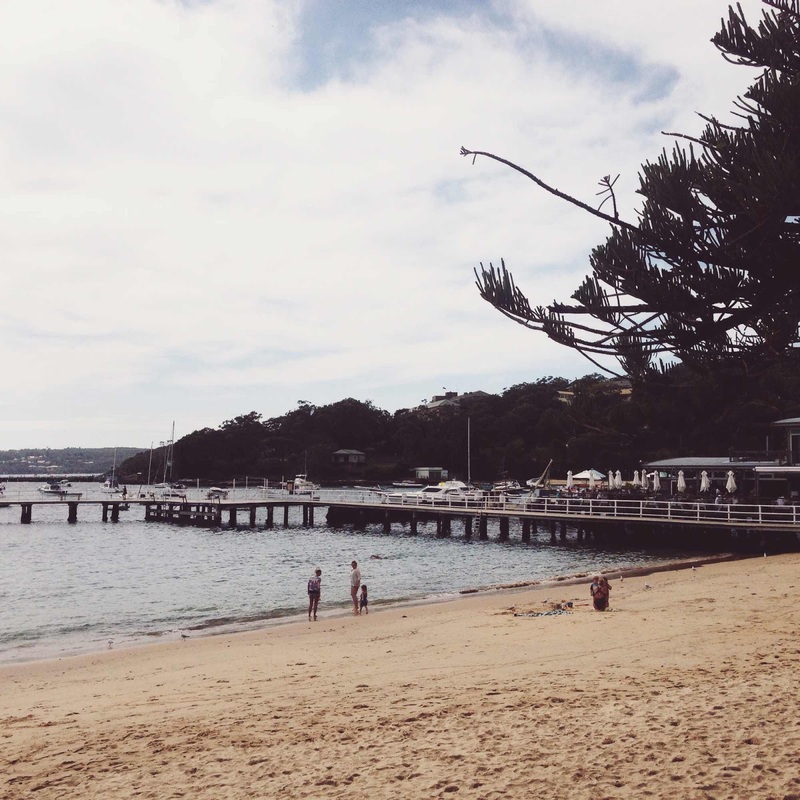 The Boathouse, Balmoral. Graduating from newborn parenthood leaves you with all sorts of useful skills that will continue to serve you well for the rest of your life. The one skill I'm particularly grateful for at the moment is the ability to wake up at 3am and be instantly orientated to time, place, person and the needs of whoever it was who woke you up in the first place. And to manage it all with good humour. And before your first cup of coffee for the day. SSG Manor is currently recovering from a special case of change of season gastro and it's proving to be a slow but steady process. 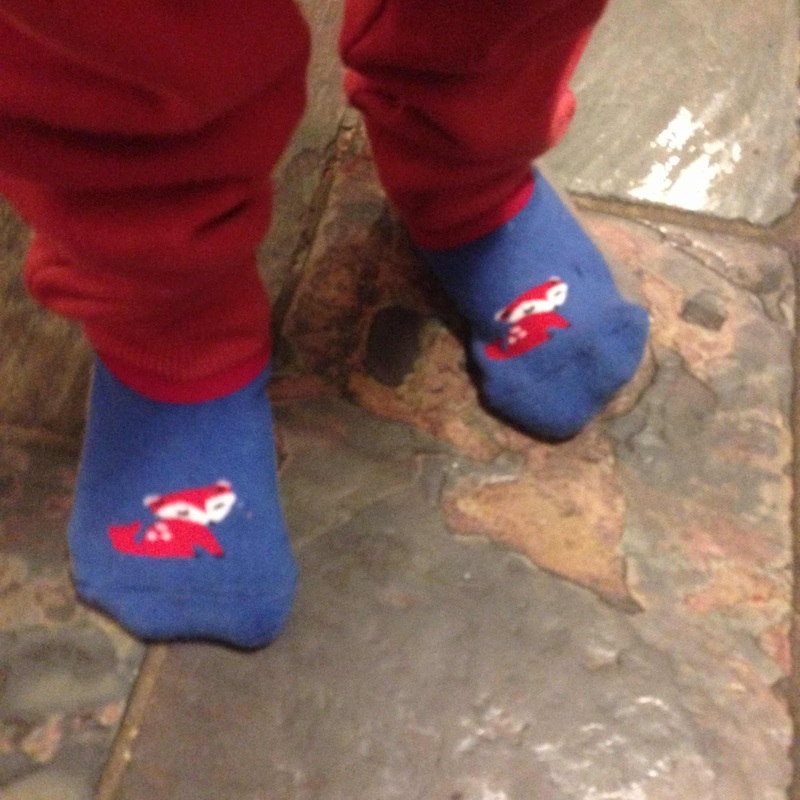 So I was relieved that Toddler SSG was feeling well enough to be trotting to the kitchen in the wee hours in search of food after sleeping for a record 11 hours straight. 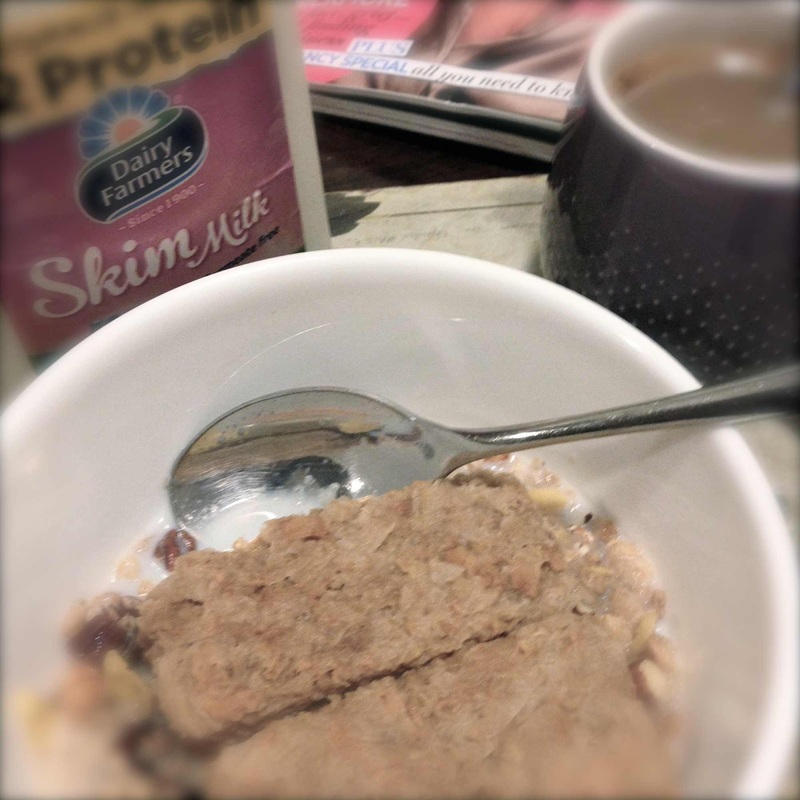 The 3 hour head start on breakfast gave us both plenty of time to mull over food options, leaf through the latest magazines, listen to the Wiggles, catch up on Instagram and down that first cup of coffee. I think we both did a bit of all of the above. Except for the coffee. I'm pretty sure I was the only one drinking that. I won't lie, though, I was starting to feel a bit jet lagged around 4 am. My brain started to feel like it was processing things through cotton wool but thankfully, I got my second wind from somewhere and kept on carrying on. By mid morning, we did a shift change for nursing Toddler SSG and I managed to get out for a bit of a drive and some fresh air. 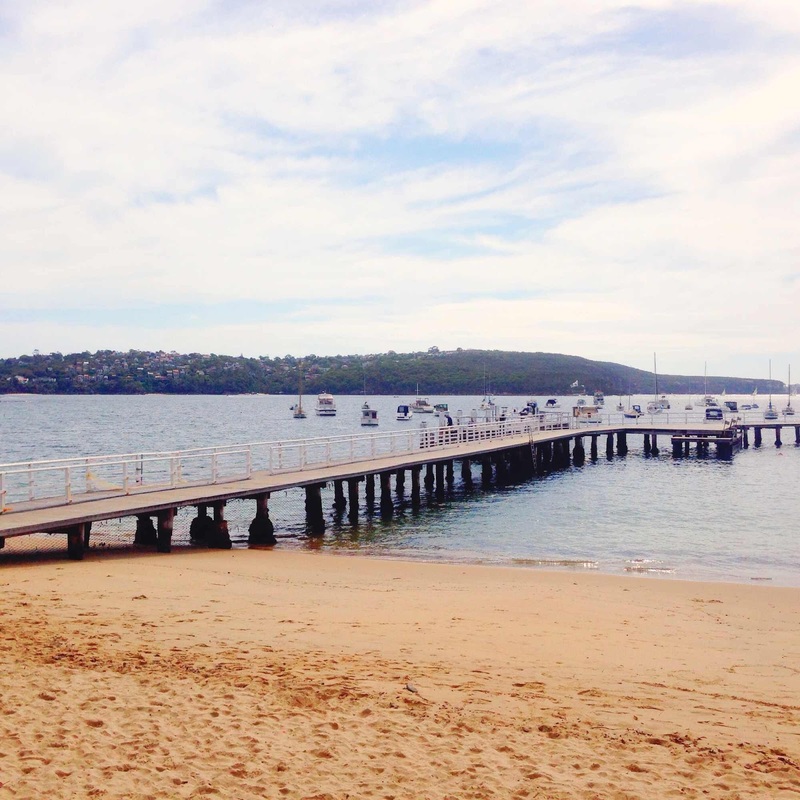 And if you're going to be doing so on a weekday in Sydney you might as well go all out and take yourself across the city over to Balmoral Beach. 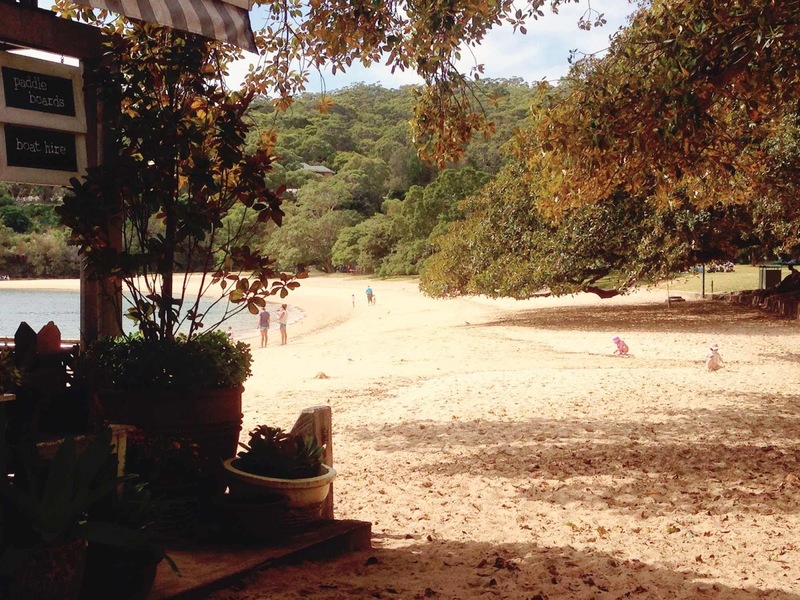 I'm not actually meant to cross the city from where I live to get to Balmoral but my GPS took me across the Harbour Bridge twice before hitting Military Road and onwards to this beautiful piece of paradise on the North Shore. It's so lovely here that I'm determined to improve my navigation skills and keep on driving here until I can find my way here without that massive loop across the bridge. The energy here is so different to Bondi. While I love the exuberance of the artists, surfers, yogis and beautiful people over East, I don't come away from Bondi feeling as recharged and clear headed as I do when I leave Balmoral ready to face the city bound crush of traffic. 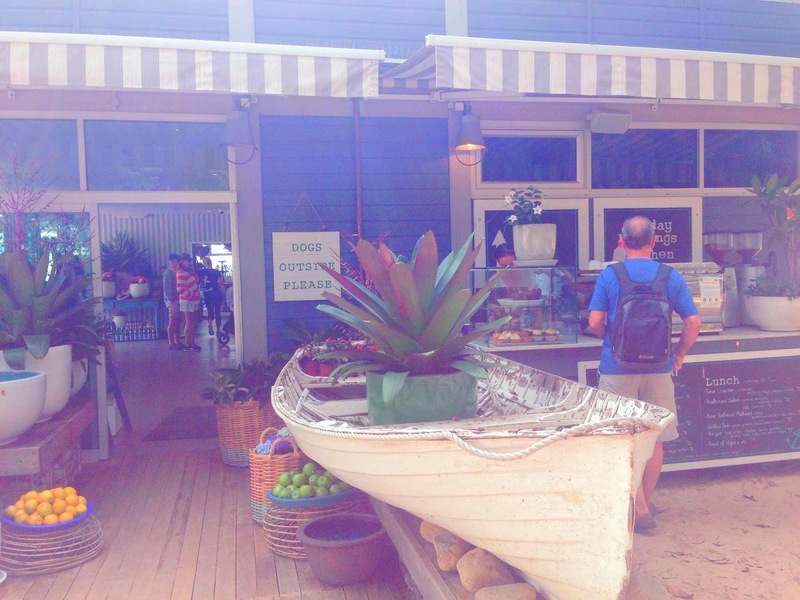 The Boathouse on the beach is definitely the kind of place you'd want to be if you're a bit sleep deprived and feeling a little drained. 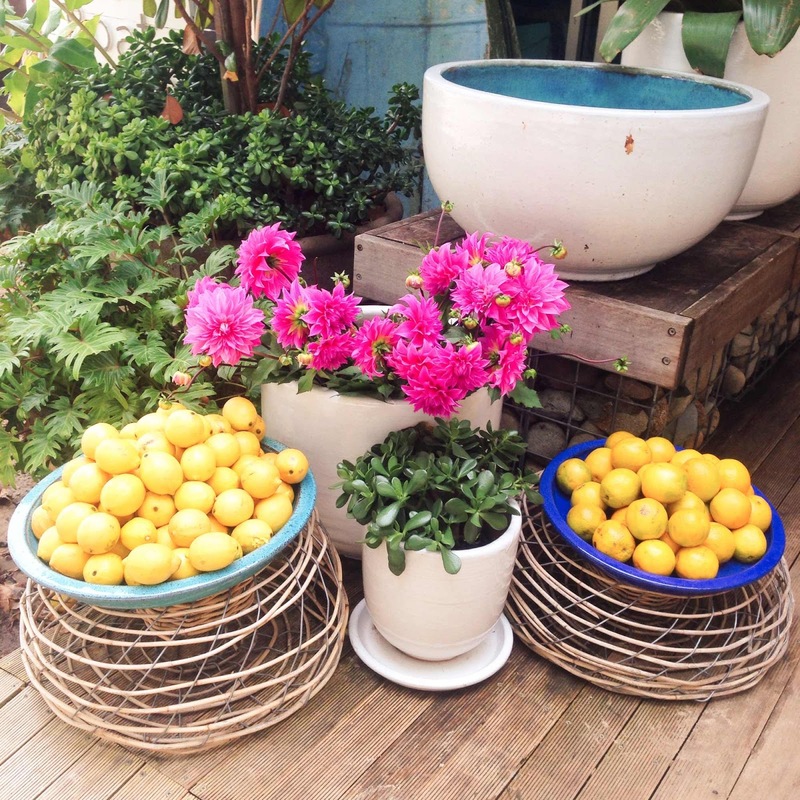 It's bright and airy and it's shabby chic decor is artfully embellished with splashes of colour in the form of baskets of fruit or flowers here and there. 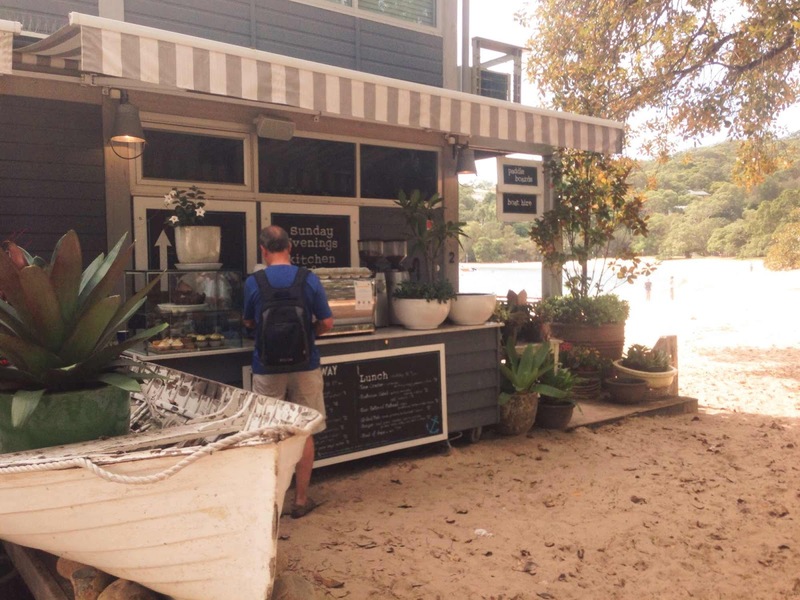 You can order your takeaway coffee and food from the counter out the front, next to the boat or else step inside to find a table. Which gets harder and harder as the lunch time crowd moves in. Everyone in the local areal loves The Boathouse. Mothers groups, friends meeting up for a coffee, grandparents out for a special meal with their families, power lunchers and coffee partakers - everyone is made to feel at home out on the deck. 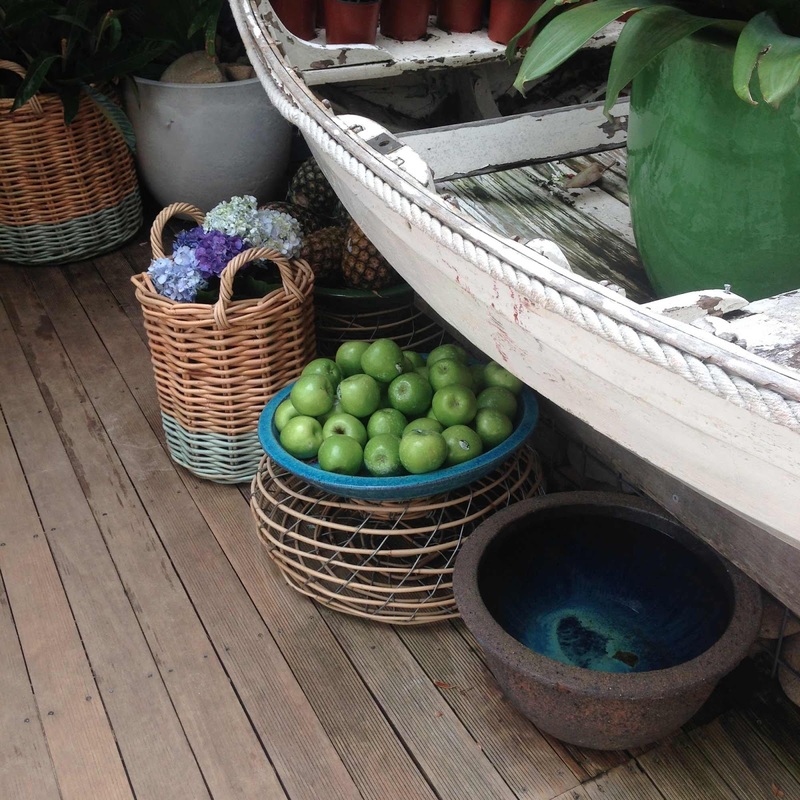 Tempting baskets of fish and chips swung past us to neighbouring tables but we were there for coffee and conversation. Both of which were very good. 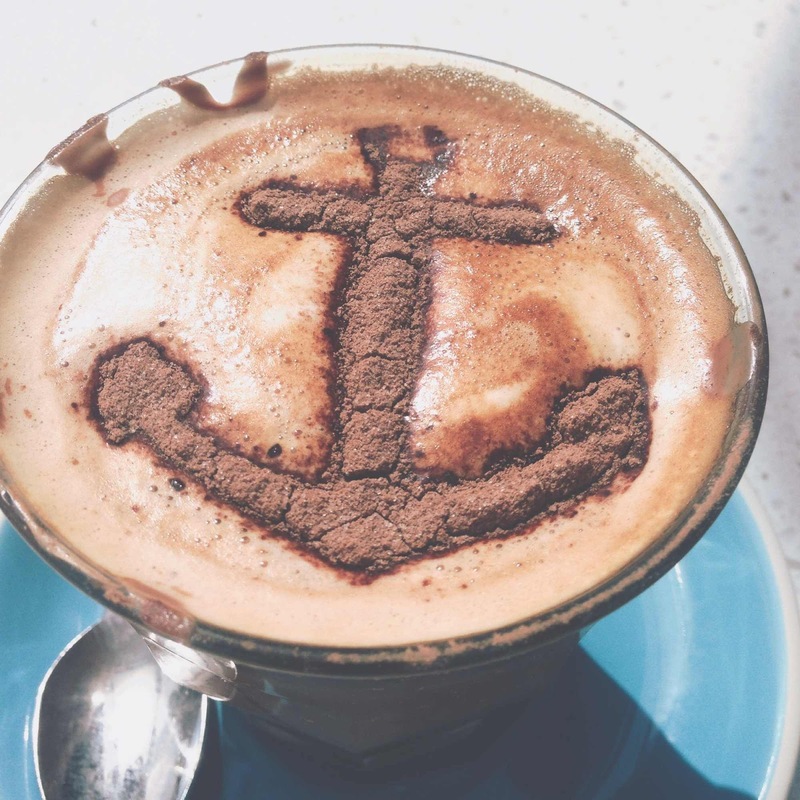 My anchor topped mocha was the best I've had in Sydney. The chocolate had crunch and richness to it whilst the coffee itself was mellow and smooth. It's always the way with good coffee and friends. Time just flies when you're blessed with both on a somewhat sunny autumn day. As we walked away from the beach and the meditative lapping of the water against it, I found myself making plans to return again soon with Toddler SSG in tow. But this time we'd definitely be staying for lunch. Which would be fish and chips, of course. To break the montony of another day in quarantine, I took Toddler SSG out for a quick drive to Ikea when he woke up from his afternoon nap. We were at Ikea for one thing only. 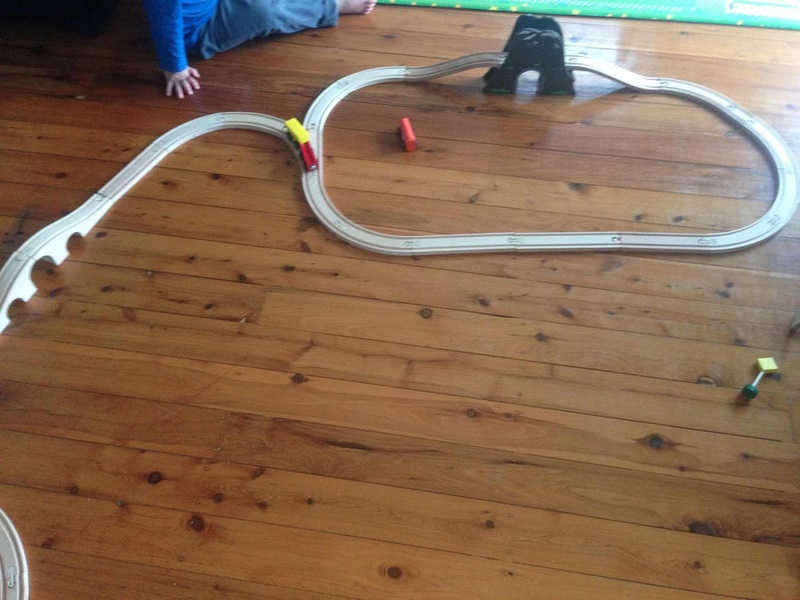 More wooden railway tracks to ease the congestion on the existing network at home in Aldi land. 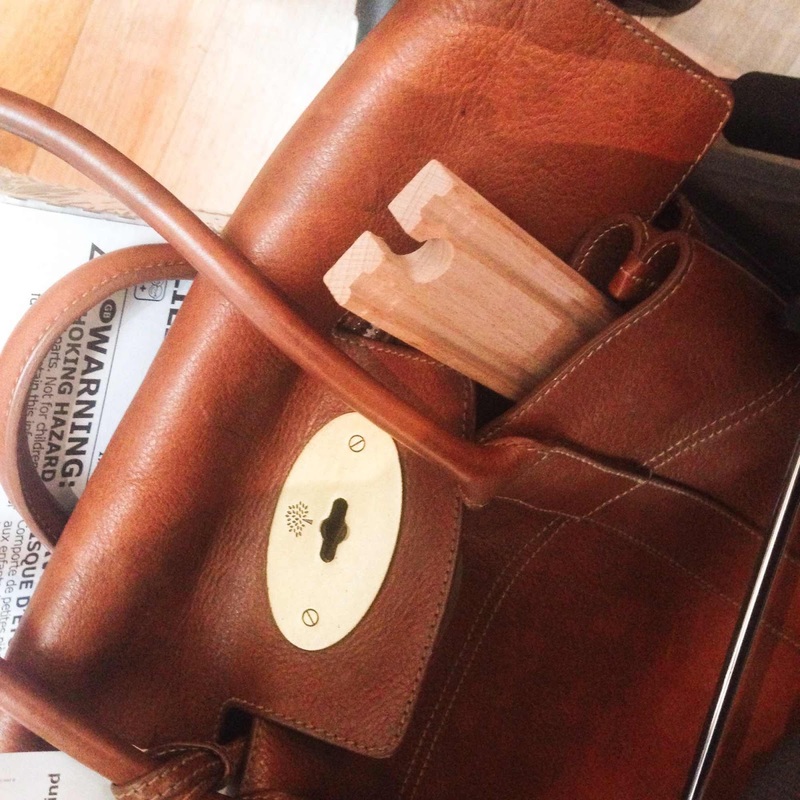 Which explains why I was strolling the walkways of Rhodes with this piece of wooden train track poking out from my handbag. It was a perfect match. 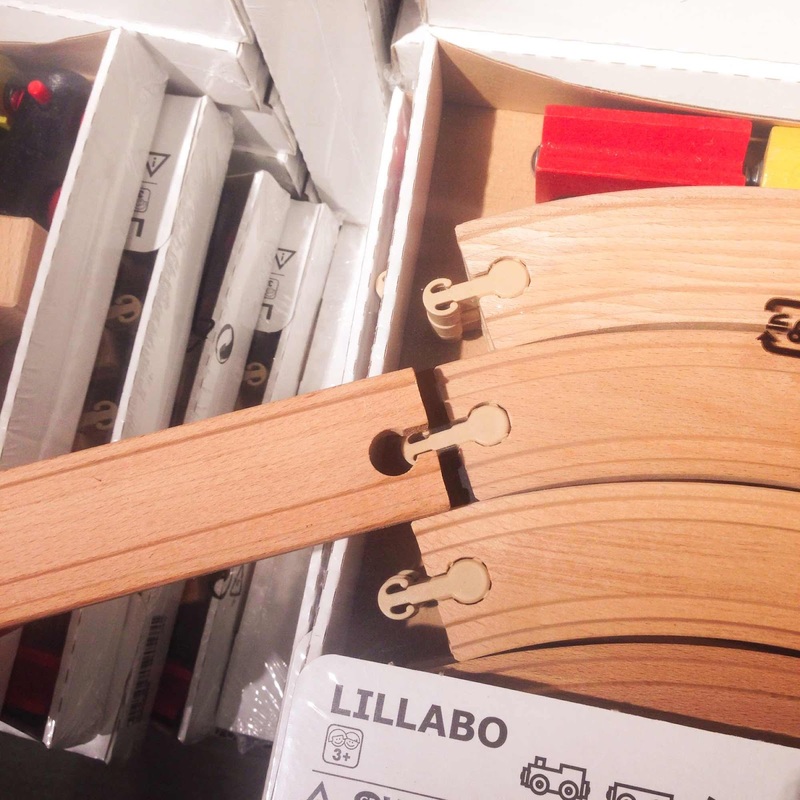 The Aldi tracks work with Ikea's Lillabo range. The Lillabo set I bought cost $14.99 and featured a ramp with tunnels. The wooden carriages that come with set have magnetic connections and are also a good fit for the trains we already have. And here are the train tracks in action at home. We've managed to set up two looping circuits that cross over a set of three tunnels. We're adopting the 'build it and they will come approach' to the addition of trees, amenities and other buildings at the moment. We'll keep you posted on any developments. Dear SSG, As the kids say, balmoral & the boat house are amaze balls & all the better shared with friends. I can pass on the rat run route that we take to get there if you like. 20 mins tops from r home provided of course not peak hour, no accident & not school 40km/hr zone. Looking forward to having another coffee there. I'm going to have to take you up on both, Den! The Weather - It's Glorious. Election, What Election? Domino Deals. Tech Triumphs. A Program For Blissful Sleeping. Cloudy and Grey. Celebrity in the Suburbs. Zoolander + Hansel @ Valentino. Here To Stay. 'Still Alice'. Quiet Time For Adults. Hangriness. 'Us' by David Nicholls. The First Day Of Autumn.